Peninsula Guns carries some the finest firearms available in California. 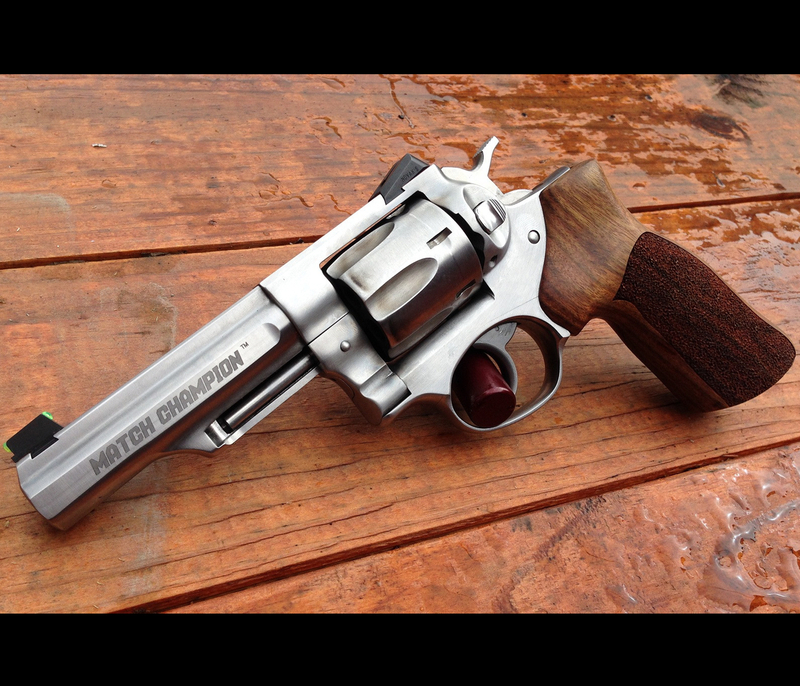 We love the Smith & Wesson TR8 Revolver, and so do our customers. 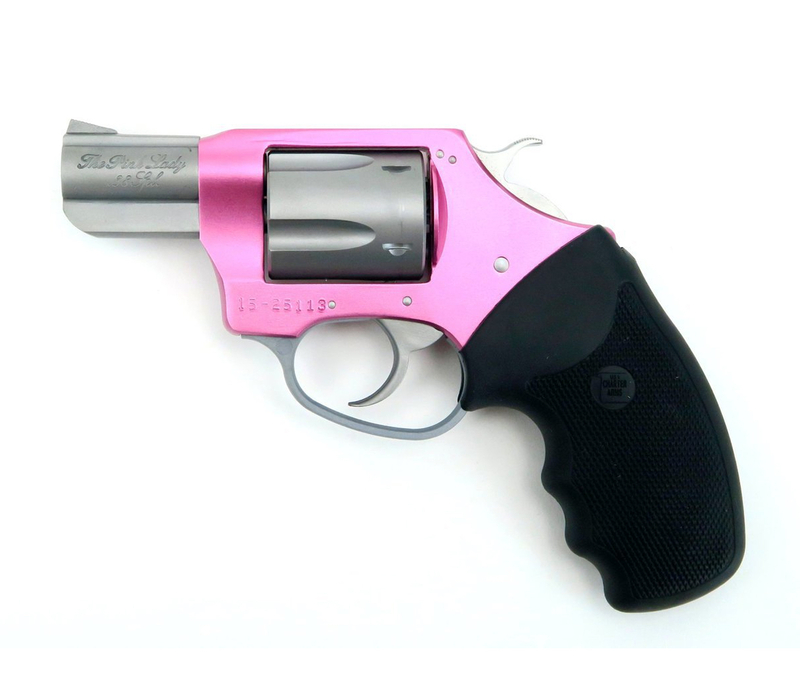 The Smith & Wesson TR8 Revolver is capable doing almost anything a semiauto can do and some things it can’t do. 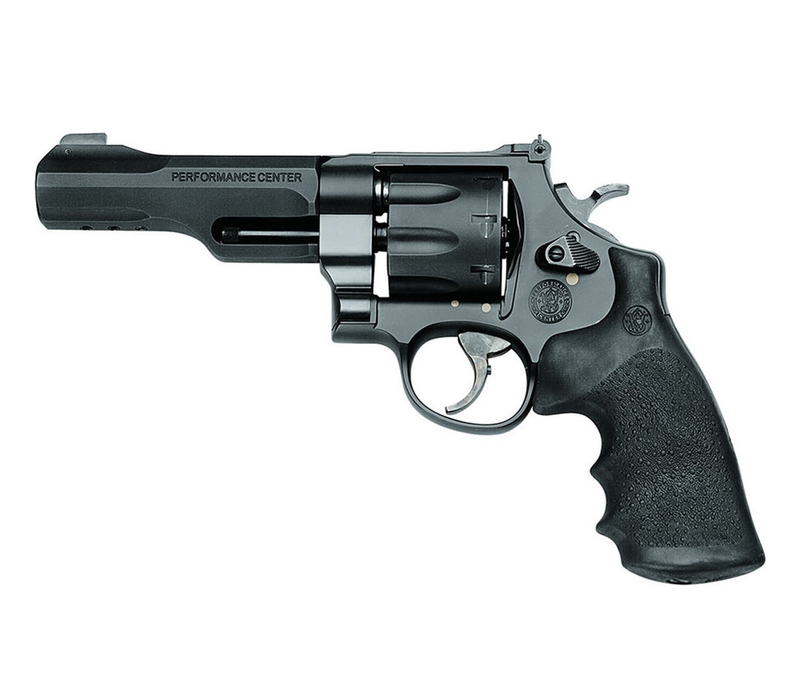 Basically a souped-up version of the 327 Performance Center revolver, the M&P TRR8 was designed for–as the name indicates–military and law enforcement use. 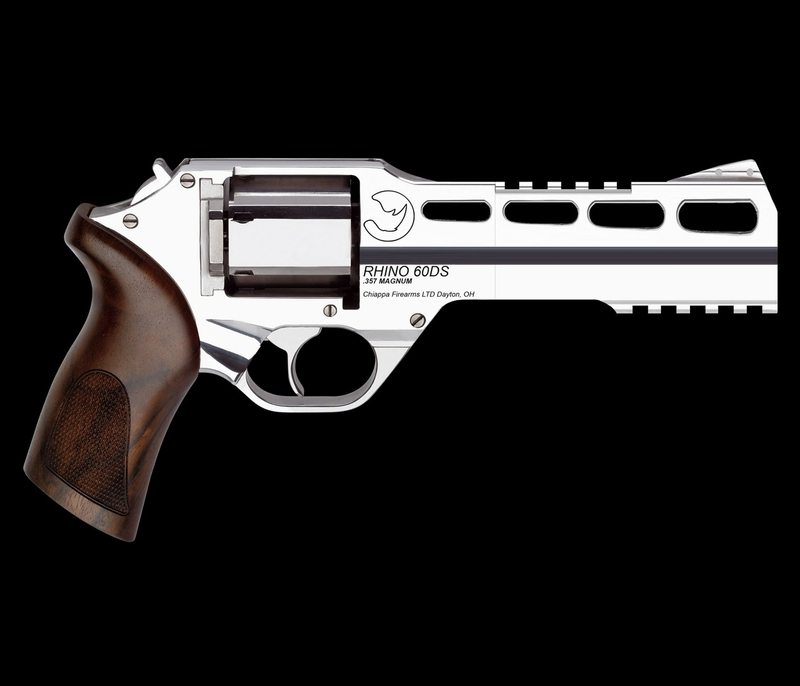 In order to keep weight to a carryable limit, the frame of the revolver is built of a scandium alloy.The cylinder and five - inch barrel are stainless steel, and the barrel is mounted in a shroud– a design that has many advantages, superior accuracy among them. The cylinder holds eight rounds of .357 Magnum cartridges, which is the same number as a 1911 pistol, and is more powerful than the revered .45 ACP. Performance Center guns originate from standard designs or are created from the ground up.From hand - cutting and fitting to fine tuning for precision, these firearms are top performers.Products from the Performance Center are the ultimate expression of old - world craftsmanship blended with modern technology.For more information on this Revolver and other Smith & Wesson Revolvers, call us at the shop or send us a note.